Update: This deal is back if you missed a few weeks ago! 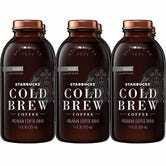 It’s safe to say we’re fully in cold brew season. 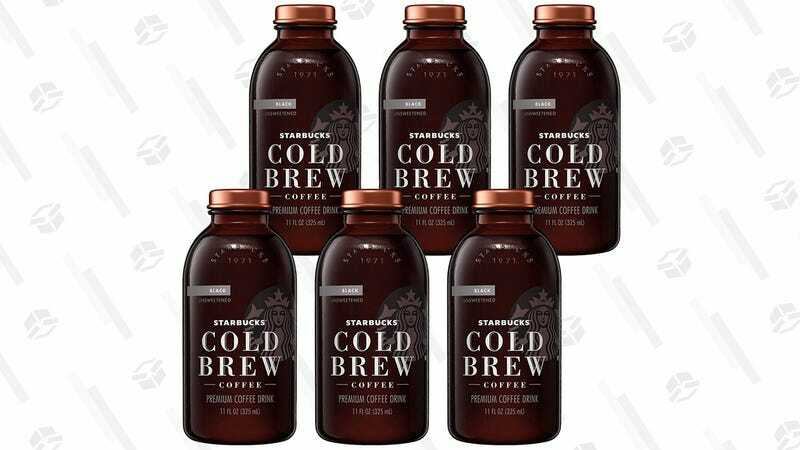 Stock up on six 11 oz bottles of Starbucks cold brew for just $14 after the 20% off coupon. Considering Starbucks would charge you $5 just for one, this is a no-brainer. 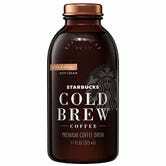 Although not quite as cheap, Amazon’s also taking 20% off the sweetened, cocoa & honey, and vanilla flavors.